Thanks to Patrick and Diane, my husband Josh and I, along with our investment partner, have enjoyed good fortune in the Ottawa real estate market. Their experience, knowledge, and level of service is unsurpassed in their field. You will not find real estate agents more invested in your goals and dreams, who treat your success as their own and continue to support and encourage you well after the deal has closed. Beyond their superior negotiation skills and keen eye for a good buy, they possess a wealth of knowledge and contacts to assist with any project you aspire to, from a simple renovation in your new house to a full out remodel before you sell for top dollar. They are the perfect partners for success. I will continue to recommend Patrick and Diane to anyone who is serious about making money in real estate, and appreciate superior service and commitment. Thank you Patrick and Diane for our numerous real estate achievements! Well, the search is over and I am very happy! Patrick and Diane have consistently helped me to find homes that have suited me well at different stages in my life. The team helped me purchase my first condo town home that was located downtown which suited me perfectly during my twenties and early thirties . When I outgrew that housing choice, I contacted Patrick and Diane to help me sell and find a new home. I ended up buying a new bungalow in Vanier that offered space for a dog and a bit more room that will no doubt fit my life goals for the next ten years or longer moving forward. Patrick and Diane have over twenty years of real estate experience each and employ strategic sales strategies that I am convinced helped me to my home quickly – at my asking price—during a time of economic uncertainty and public service layoffs in Ottawa! They also took the time to get to know my housing needs and wants and helped to locate a new home that fit within my budget. My new home required some renovations and some design work and Patrick and Diane ended up doing all the leg work on getting me competitive quotes to purchase a new HVAC system and provided referrals to reliable and quality contractors to complete the other necessary interior renovations. What I like the most is that they provide excellent professional real estate services and do not disappear after the sale and purchase of my home. They really helped to ensure I was well set up and established in my new home and took pride in seeing me excel and move forward. I would recommend Patrick and Diane to any new or experienced home owner simply because I have had a very positive and relaxed experience working with them in an otherwise stressful process. Thank you Patrick and Diane – it is a pleasure doing business with you. We would like to thank you for all of the hard work you put in helping us find our dream home. You have gone above and beyond and have exceeded our expectations. We are grateful that we found such great realtors to guide us through this most important decision. Your great knowledge and expertise are what made this process a pleasant experience. 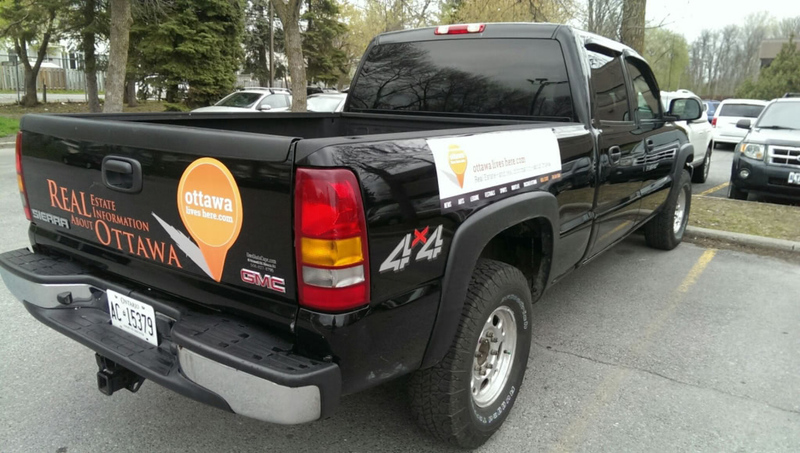 We definitely think your the best in ottawa and would not hesitate to recommend you to our friends and family. You make a great team. Thanks again for everything.